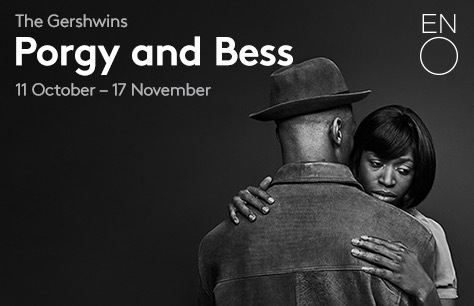 When a figure from her dark past returns, will her new life with Porgy be enough to save Bess from herself? Excellent - huge cast and stage sets. Singing was excellent by all. Characterisations were very good. Bess' costumery showed the changes in her character from drinking, dope-taking harlot to a more settled homely woman whilst still still retaining the inner core of the scarlet woman.